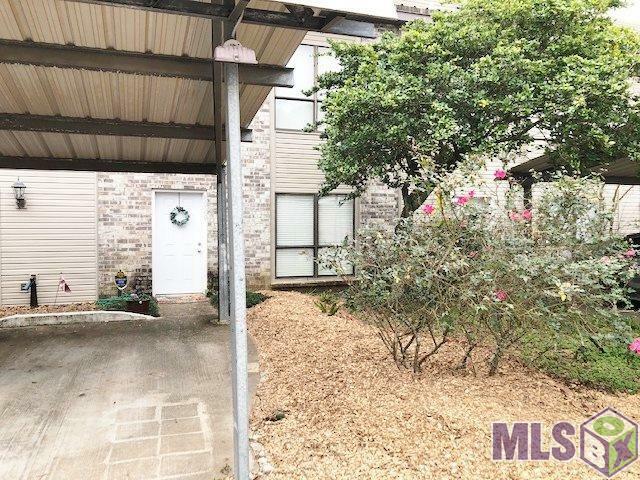 2BR, 2.5 BA townhome is conveniently located near I-10 & I-12, Jefferson & Perkins, restaurants, retail, and all medical offices and hospital on Bluebonnet & Essen. Large eat in kitchen with newly painted cabinets, Granite tile counters, electric stove with microwave hood vent, pantry and refrigerator. Large Living room with wood floors and a wood burning fireplace. Half bath and wet bar also downstairs for guests and entertaining. Upstairs are two large bedrooms each with own private bathrooms with new Granite counters, newly painted cabinets and plenty of closet space. 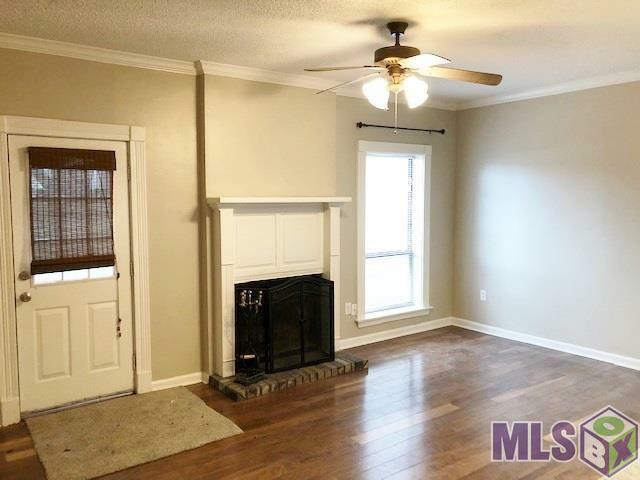 Fresh paint and light fixtures throughout. 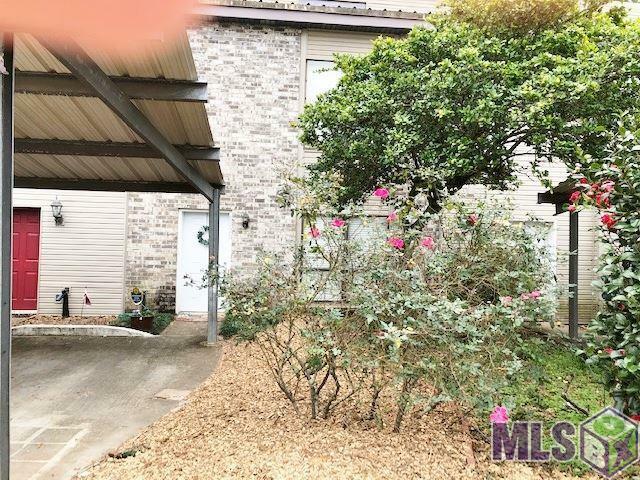 Newly landscaped fenced back patio centered around nice Live Oak with plenty of space to sit and entertain. 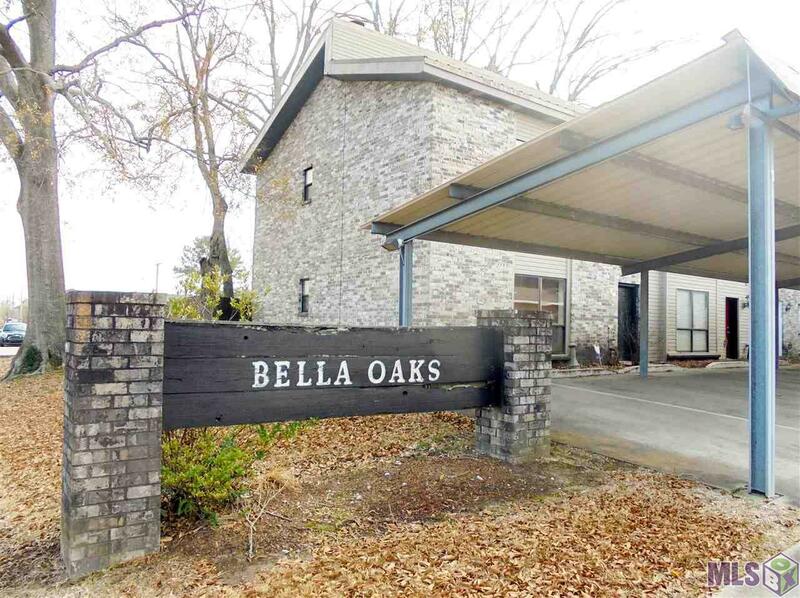 Covered parking for two cars, washer/dryer/refrigerator provided, small quiet complex in great location.